Overpass Light Brigade (7 min-2012) tells the story behind Wisconsin's Holders of the Lights using innovative time-lapse photography and interviews with founding members and other activists. The film showcases OLB's simple, beautiful approach to performance art and action that beckons any who want to creatively join public discourse and voice concerns an elitist political system clamors to quiet. 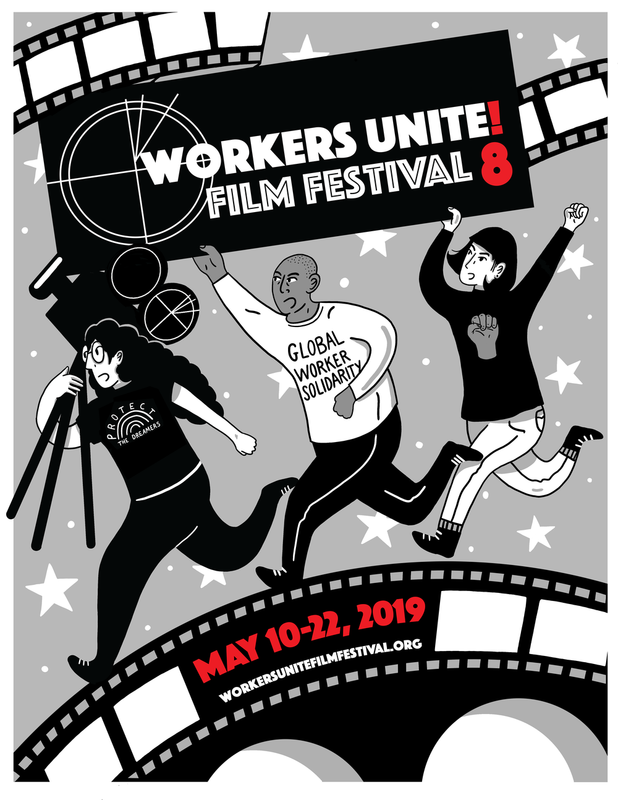 *Co-sponsored by the NY Labor History Association, Association of Teachers of Social Studies and the Women's Rights Committee, United Federation of Teachers.